*Alison Jones runs a successful online mail-order business from Bangkok, but says the deteriorating quality of telecommunications services in Thailand means that in 2013 she’ll move her business to neighbouring Cambodia, resulting in the six people who currently work for her losing their jobs. 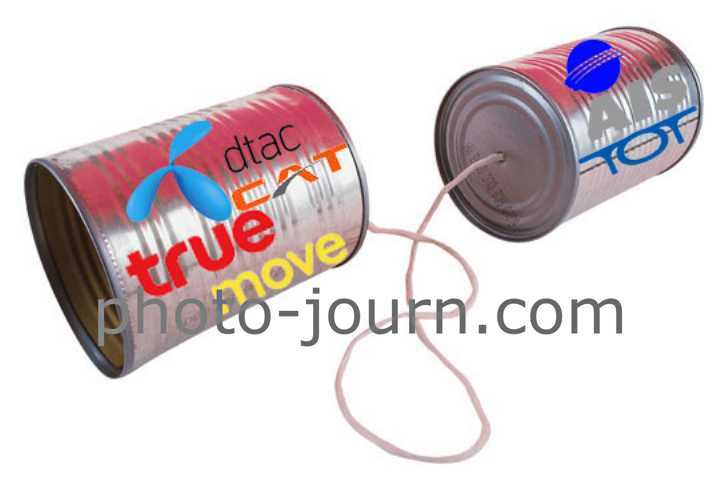 “We’ve tried ToT, CAT (Communications Authority of Thailand), TrueMove, AIS and Dtac and found all to be totally crap, to be perfectly blunt, with service levels below what many third-world countries deliver. “Before we moved into new offices earlier this year my staff checked on the availability of internet services for the premises we were looking at and were advised by TrueMove that a high-speed ADSL connection was possible. “We moved into the premises and when the technician came along he wanted extra money for work we were told was included, charged extra money for work he didn’t do and after he had finished and left we found we had no telephone or fax service because of the way he did the work. “It took two days to get a technician back to repair the problem, and visits by five different technicians over three weeks before we had stable internet, and then only a maximum speed of 5Mbps “because you are a long way from the exchange and the equipment is very old and not due to be upgraded for another two years””. “If you manage to elicit an response at all from the NBTC it comes months later in the format of a questionnaire asking for all the pertinent – and usually not documented – details of the complaint. “What they really need is a question with a check box for “the entire service is crap”, the faults occur with such frequency I can’t keep up with documenting them and I begin to understand why people go postal”, Ms Jones quipped. 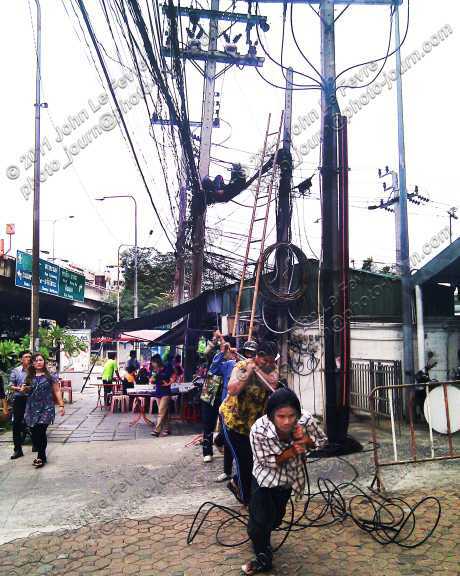 Thai consumers are equally disgruntled with irregular telecommunications services, with many saying the time and costs associated with complaining often have such little affect on how soon a fault is rectified that many no longer bother complaining. 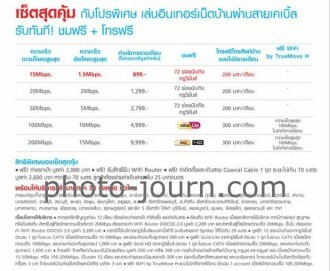 Providing almost penalty-free poor service is profitable though, with Thailand telcos leading others in the region in the ARPU (average revenue per user) they generate per month. According to the NBTC the blended ARPU for mobile post-paid and pre-paid services in Thailand for 2012 was around $7.10, compared with $4 – 5 in Laos and Vietnam, $3.80 in Indonesia and between $2-3 in Cambodia – all of which already have broad-based 3G networks. 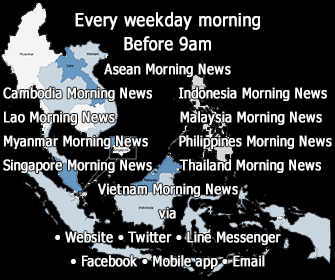 There is currently more than 3.39 million broadband subscribers in Thailand, while the number of mobile subscribers in Thailand stands at more than 77.7 million (AIS 34.8 million; Dtac 23.6 million; TrueMove / True Corp 19.3 million), representing a penetration rate in excess of 100 per cent. 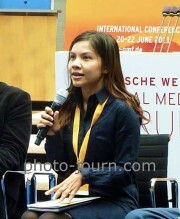 While 2012 might have been designated “the year of speaking English” in Thailand, it seems to have fallen largely on deaf ears with Thailand telcos appearing to be actively ignore the approach of the Asean Economic Community in 2015 (AEC2015) which specifies English as the universal language for use across the region. While Dtac, TrueMove and AIS both have versions of their websites in English, in the case of TrueMove, the “truly awful” tag applied by Mr O’Sullivan delves to even greater depths. 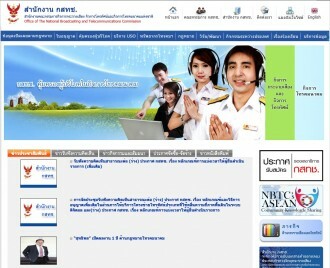 On the surface the TrueMove website appears to offer some quality, however, a couple of mouse clicks brings this impression to an end, with essential information and terms and conditions relating to products and charges only available in Thai language, and posted online as JPEG images preventing the text from being copied and translated online with applications such as Google Translate. A quick Google search or check of any of the numerous discussion forums dedicated to Thailand also easily finds no shortage of complaints about poor quality telecommunications services in Thailand. 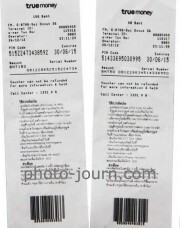 Photo-journ.com attempted to speak with Dtac and TrueMove customer relations managers and call center supervisors at different times over several days, but on each occasion were told that their were no supervisors available. 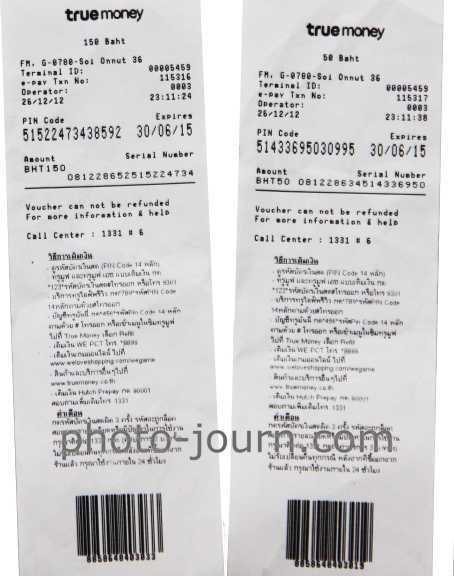 Promises from TrueMove and Dtac call centre staff to have a supervisor or manager return our call never eventuated, while telephone calls to Thailand’s Ministry of Consumer Affairs went unanswered. Attempts to circumvent the TrueMove call centre also resulted in no success, with the landline telephone numbers displayed on the TrueMove website also proving to be non-current, with both of these issues being a common complaint voiced by everyone interviewed for this article. According to Mr O’Sullivan, “a problem in Thailand is that no one wants to accept responsibility or “ownership” for anything. Call centre staff are arrogant and refuse to escalate complaint calls to management. “When customers complain Thailand telco call centre staff invent any excuse they can think of to deflect blame for the situation, even if those explanations lack any basis of fact to support them. “Inevitably it’s the consumer who is blamed for the problem, while foreigners, who tend to complain the most, are considered unreasonable for expecting the performance promised for the money paid. As far as compensation for poor quality Thailand telecommunications services go, forget about it‚Ä¶ I doubt that the word “compensation” exists in the Thai lexicon, Mr O’Sullivan said.